Keep your audience on the website. 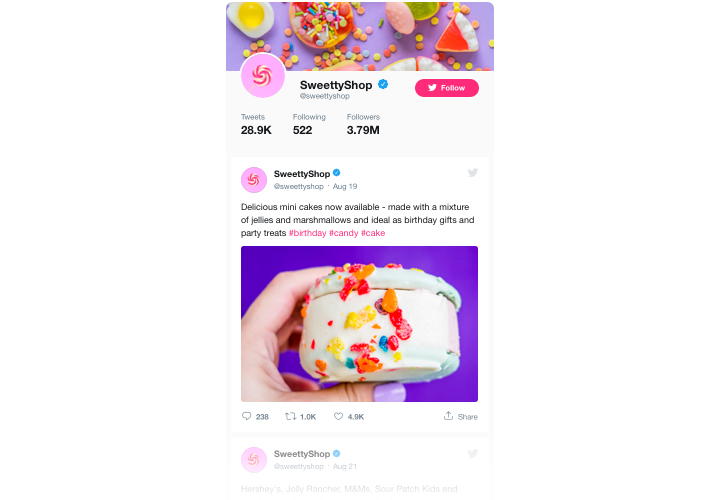 Make your clients stay on the page for a longer time, by showing them Tweets on trendy topics or make them involved into your Twitter promos. 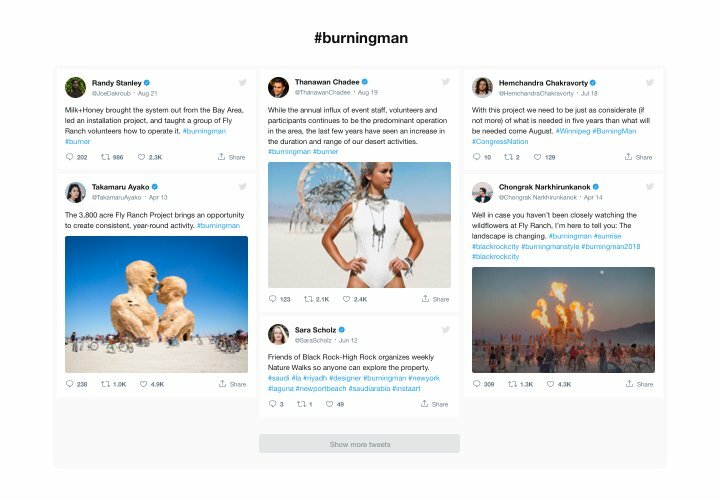 Promote your Twitter and site at the same time. 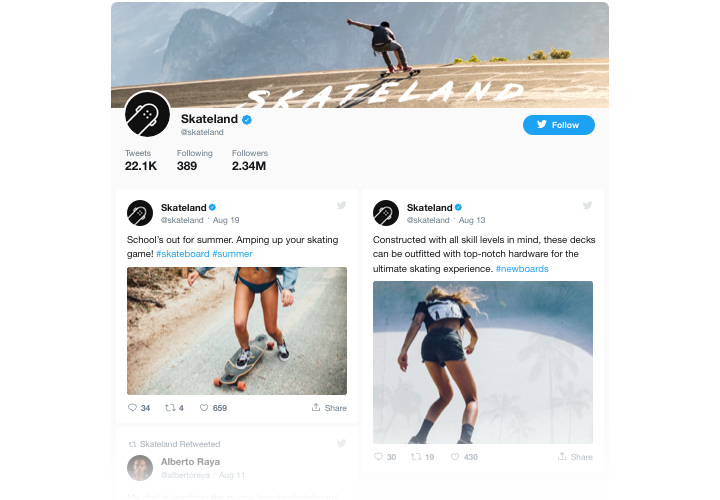 Your site is a new tool of promotion of your Twitter profile, with retweets and reply available from the website, while stronger engagement and social proof on the site can improve SEO. 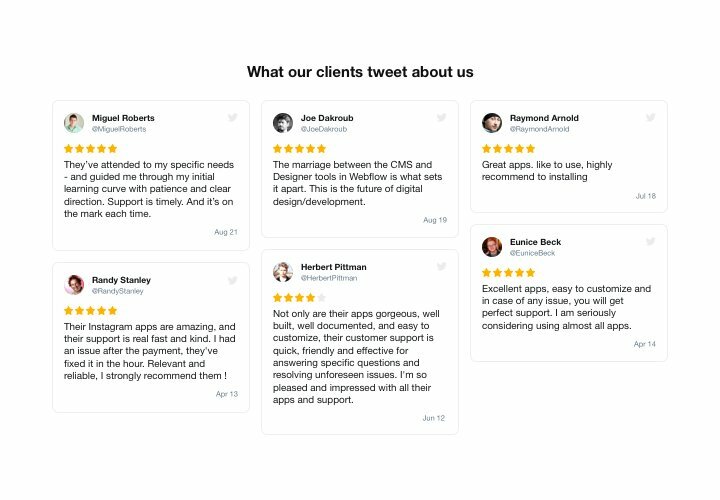 More social proof for higher trust. 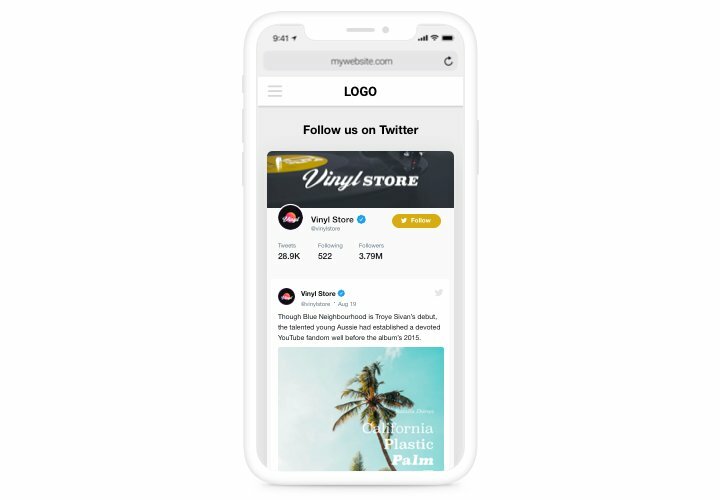 Display how actively you run your Twitter profile to assure clients that your business is up and running and you are eager to interact and become closer to your audience. Check out our guide to integrate the plugin into your website. Follow our tutorial, to perform the setup. There’s no need to have skills in programming for this. Total installation time is only about 90 seconds. Acquire the widget and install it on the website. Click «Download», to start downloading. After that go to ModX admin panel and in «Extras» section, integrate Twitter Feed into your website. Construct your custom widget. In «Extras» tab, find Twitter Feed and start configuring its look and functions. Place the widget to the page. In «Content» tab, find the required page and paste the widget code there. Installation is finished. Go to ModX site, to check your app! If you came across any difficulties while setting up or adjusting the plugin, send a request to our support team. Give a comprehensive explanation of the problem and we will be happy to advise. 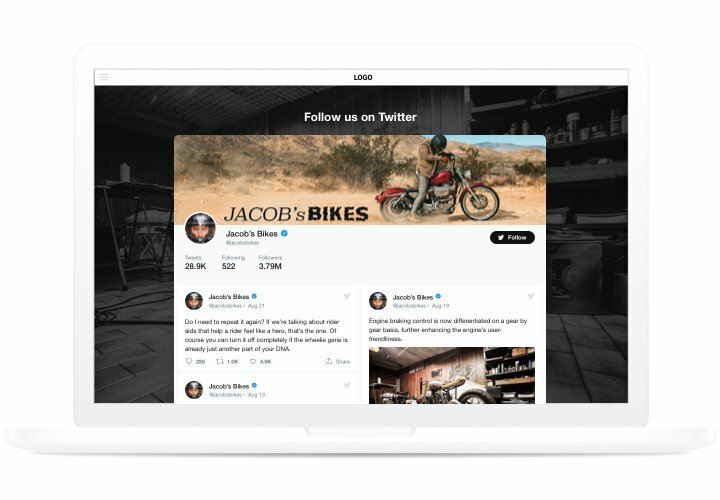 Set up your ModX Twitter plugin (easily and quickly)!